AT NARCONON, WE ARE DEDICATED TO ONE THING: helping you overcome addiction for good. The unique Narconon program offers unprecedented results. Our centers provide the stability and comfort to help you free yourself from addiction and rebuild your life without drugs. Our caring staff are with you every step of the way. 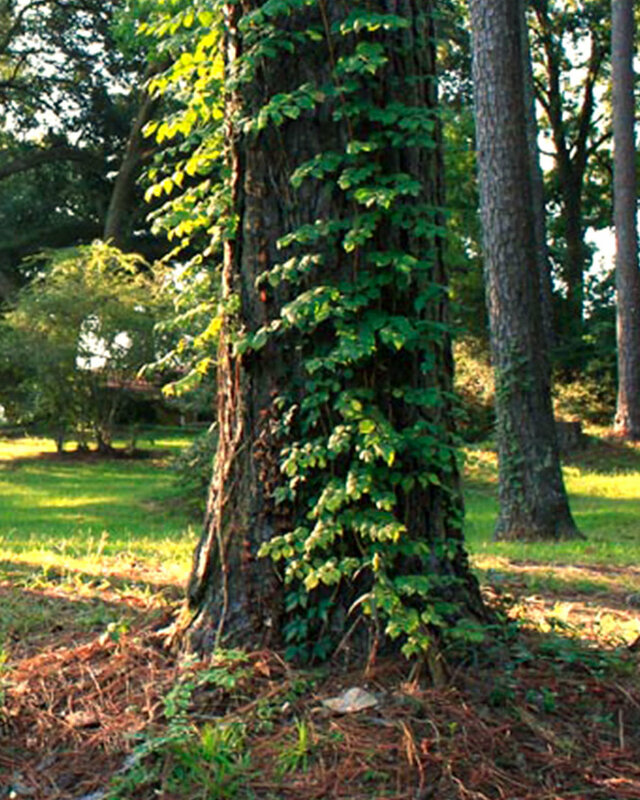 Narconon Louisiana New Life Retreat sits on a beautiful 15-acre campus in Denham Springs. 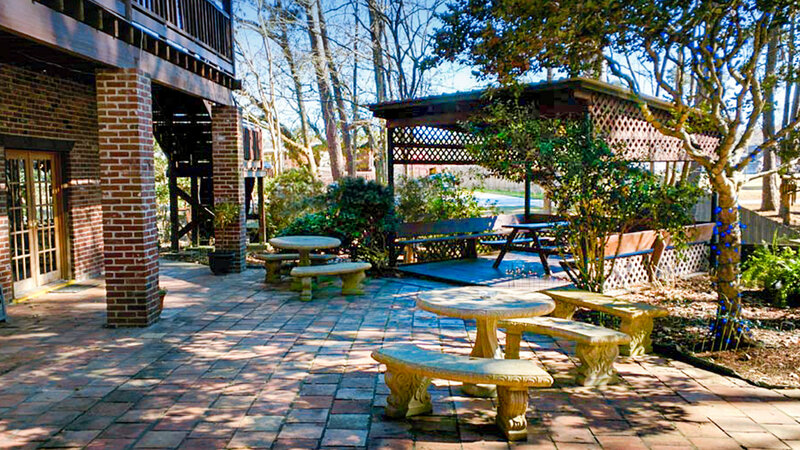 The grounds feature a pool, patio and fitness center—a calming, stress-free environment where you can focus on your rehabilitation. Our guest rooms provide the rest that is an essential part of the program. Nutritious dining helps speed recovery and repair. 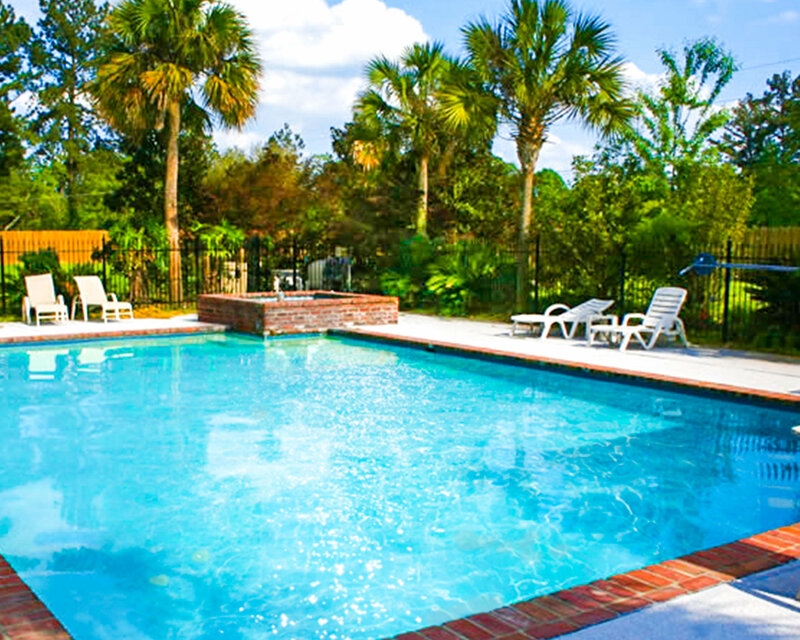 Every amenity is designed with complete and successful rehabilitation in mind. If you or someone you know has a drug or alcohol problem contact Narconon today. 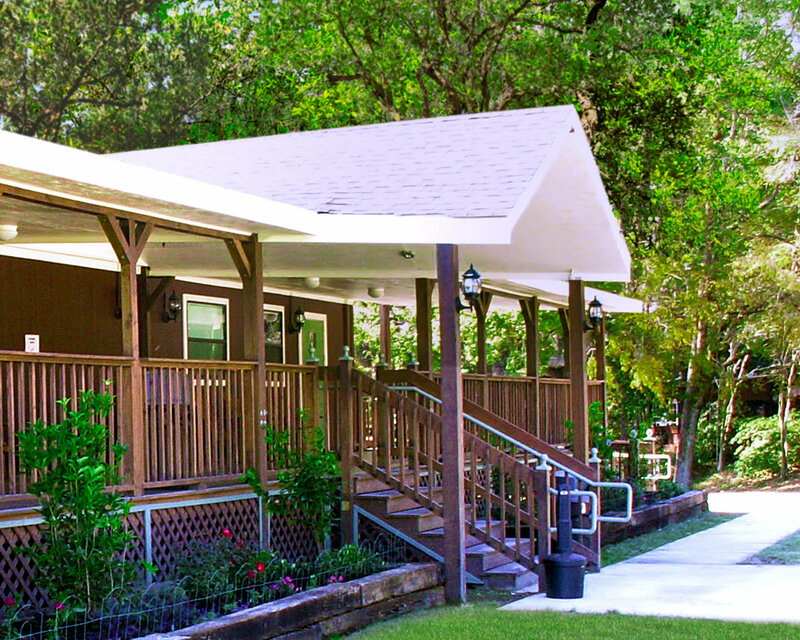 Narconon Louisiana has been warmly welcomed by the Louisiana Department of Health, is fully licensed as a drug and alcohol rehabilitation facility and is a member of the Better Business Bureau as well as the Livingston Parish Chamber of Commerce.